No one wants to wait forever for carpet to dry after professional carpet cleaning. It is very inconvenient to not be able to use your living room or bedroom because carpet is too wet for too long. Before scheduling a carpet cleaning Fort Wayne service you might want to ask them how long it will take for the carpet to dry? The answer depends on the carpet cleaning service itself. There are different ways to clean carpet and some ways lead to carpet drying faster than others. Renting a carpet cleaning machine results in very slow drying carpet. Rental carpet cleaning machines use a lot of rug shampoo and a lot of water to rinse the shampoo and soaps out of the carpet. The machine is portable so its suction and extraction is not that strong and it will leave behind water in the carpet and that will take a long time to dry. It can be 24 hours or more for carpet to dry after cleaning it with a rental machine. If you hire steam cleaners the carpet dries faster than rental carpet cleaning machines but it is still a slow option because steam cleaning requires so much water in order to deep clean carpet. The reason steam cleaning is a little faster than a rental machine is because many steam cleaners use truckmount equipment that has much more powerful suction to remove the water. Steam cleaning carpet dries in about 12-24 hours. Dry carpet cleaning leads to the fastest drying carpet but you do have to subject your home and carpet to the cleaning chemicals necessary for success. 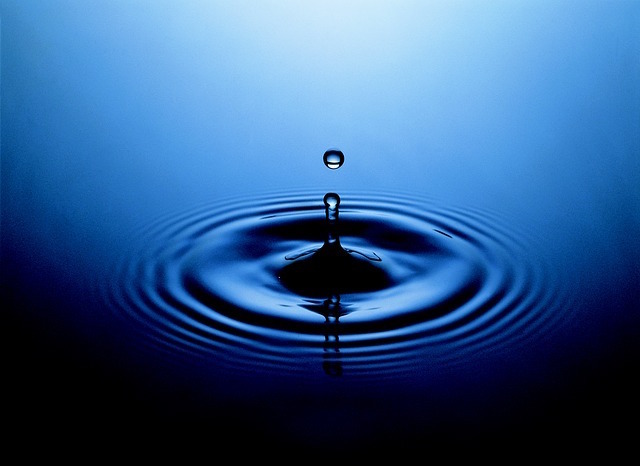 Dry carpet cleaning uses chemical compounds and solvents instead of soap and water. The carpet dries fast but new toxins are introduced to your home. Dry carpet cleaning dries in just a couple of hours. You probably want your carpet to dry fast and not have chemicals in your home, right? Chem-Dry of Fort Wayne uses carbonating extraction instead of steam cleaning or chemicals. The Natural®, our cleaning agent, is chemical-free and requires almost no moisture. 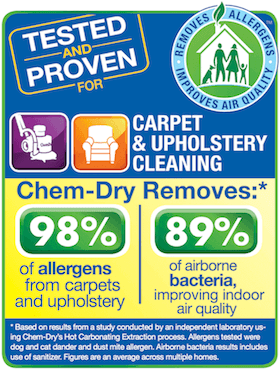 If you hire Chem-Dry of Fort Wayne it will take about 1-2 hours for your carpet to dry. To schedule an appointment that’s fast and have your carpet dry fast too, call Chem-Dry of Fort Wayne at (260) 409-1138 today!